The Church Office is open from 9am to 12noon Monday to Friday. Our office staff Linda, Rebecca and Stephanie, will answer your queries. 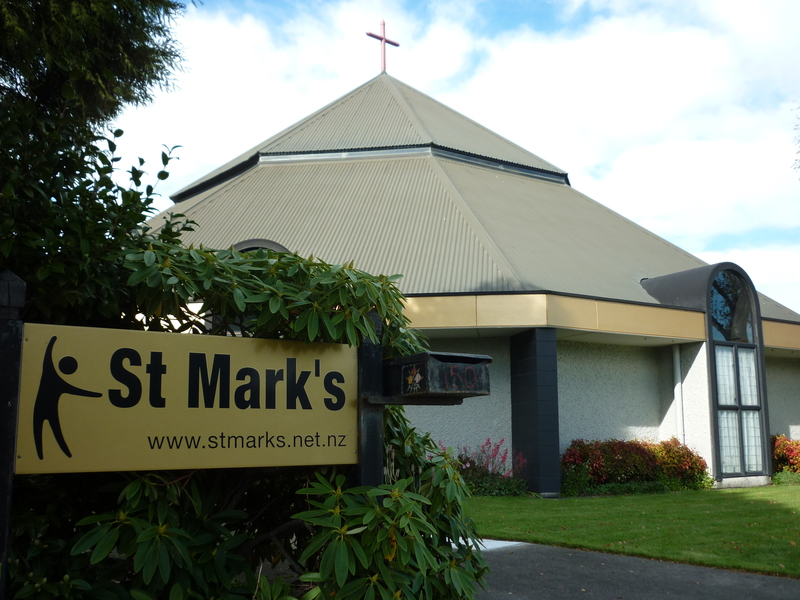 If you want to know more about using rooms at St Mark’s see our Facilities page or contact Linda or Rebecca. 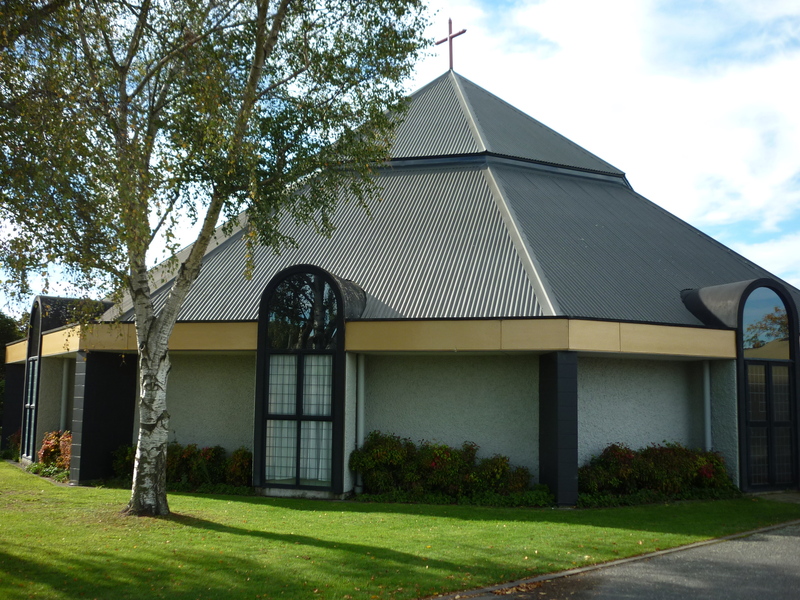 St Mark’s is in northwest Christchurch at 150 Withells Road, Avonhead. It is about 500 m from Avonhead shopping mall, only a little further from Merrin and Westburn Primary Schools and just over 2 km from Burnside High School, the University of Canterbury, and College of Education. We have good parking facilities for cars, a bike bar for locking up your bike and the Purple Line and 125 (Redwood Westlake) buses stop close to our facility. Look for the church with a gold band around it!